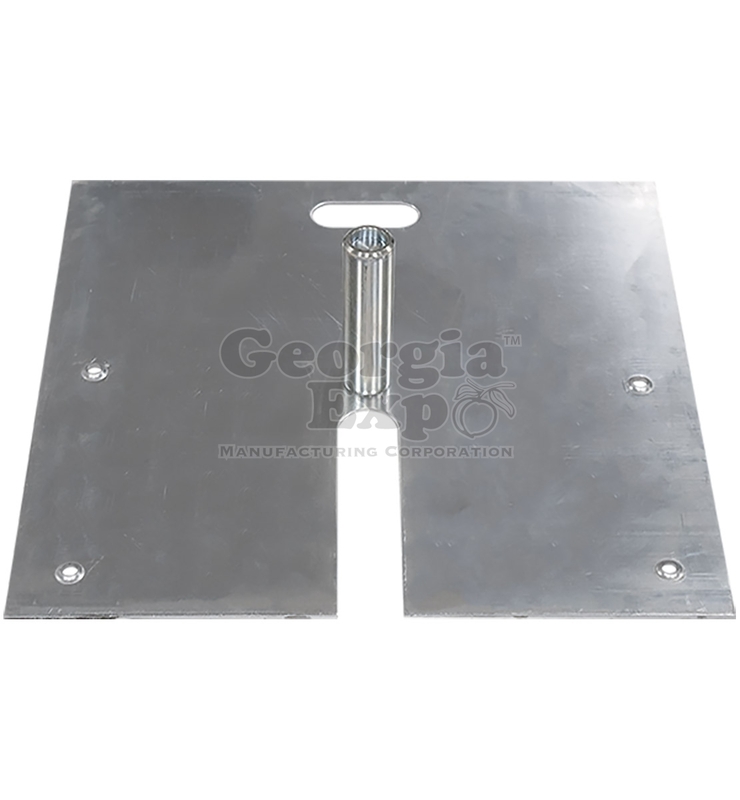 This kit features our heavy duty 2″ diam. telescoping Slip Collar upright that is infinitely adjustable 8′-14′ using a ball-bearing system. 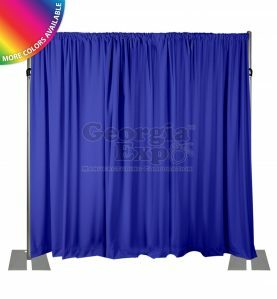 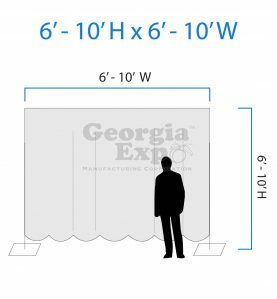 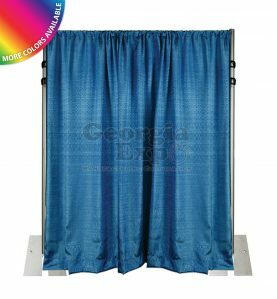 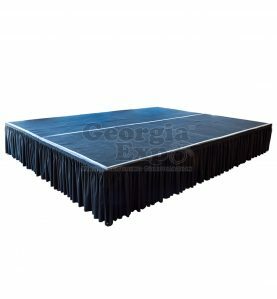 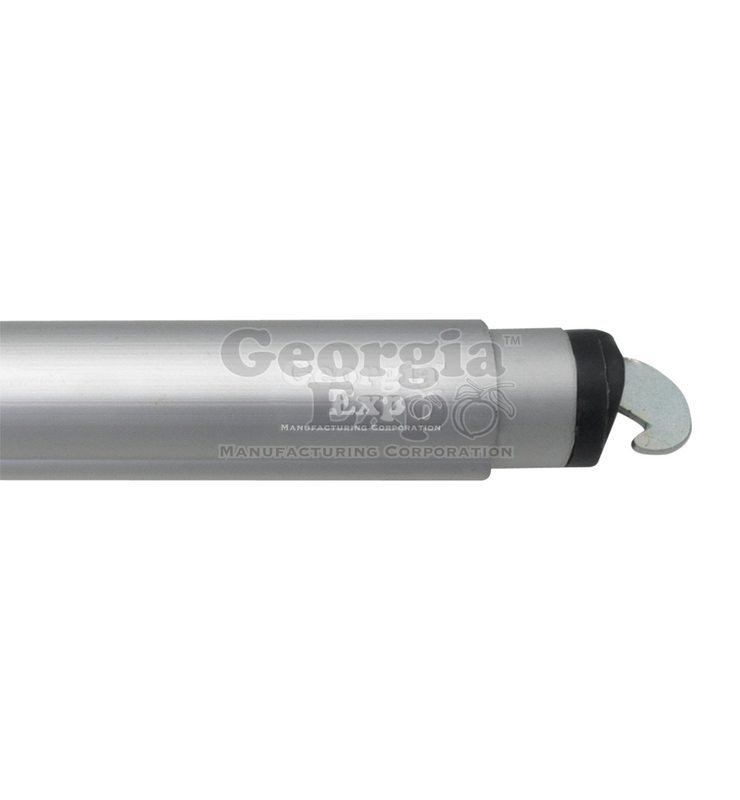 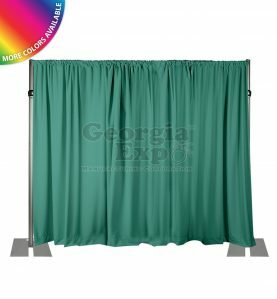 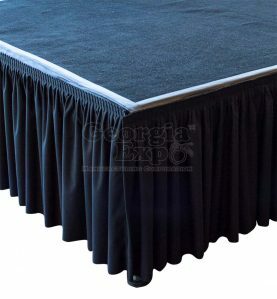 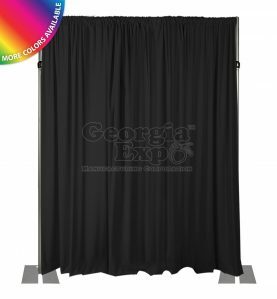 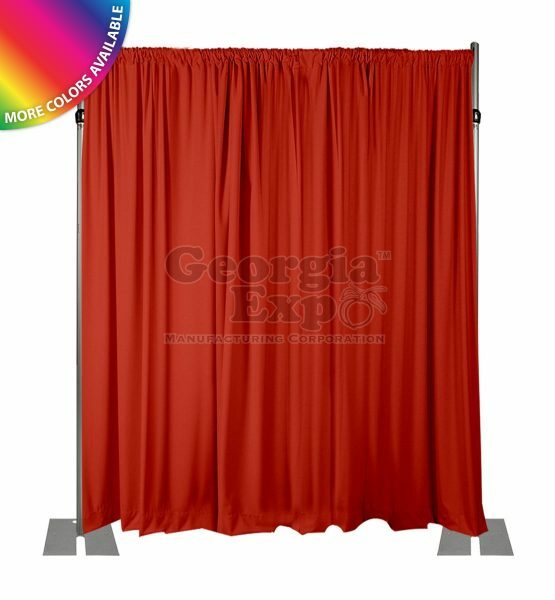 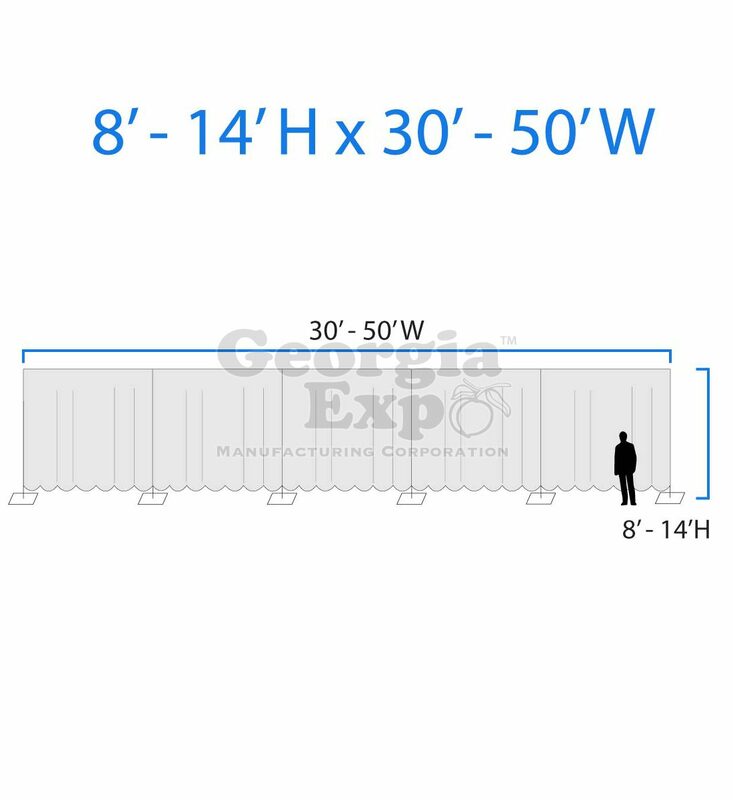 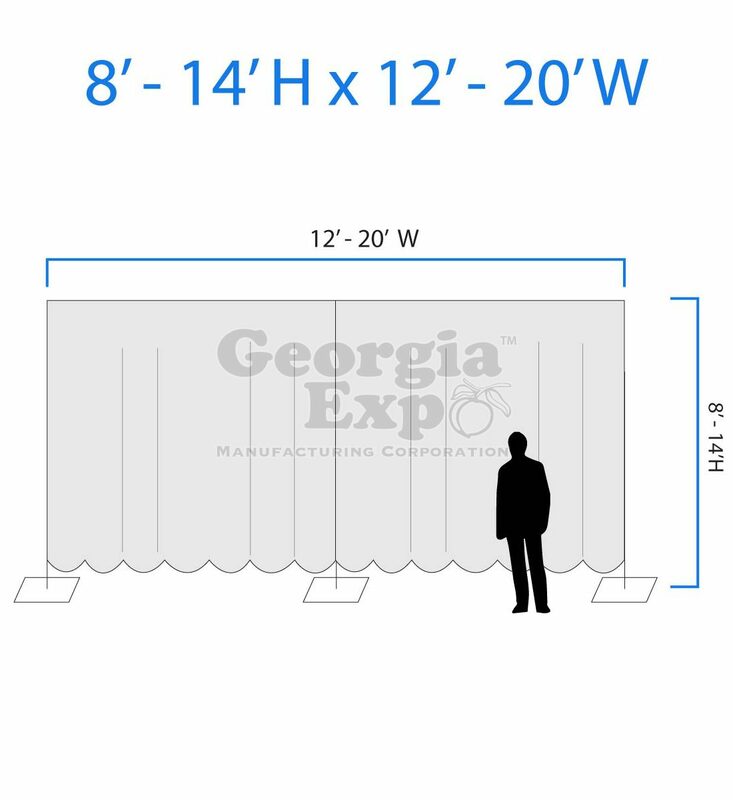 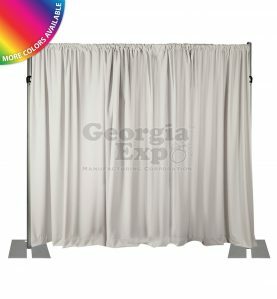 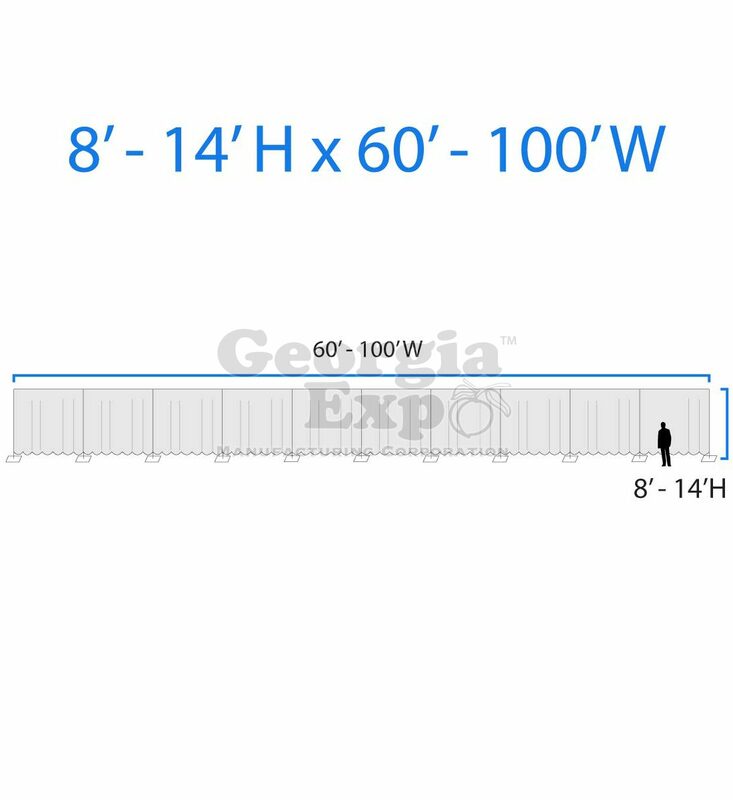 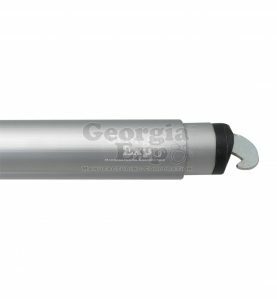 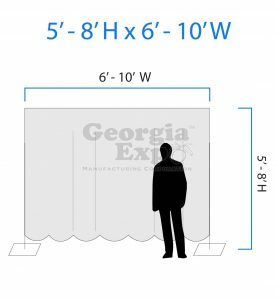 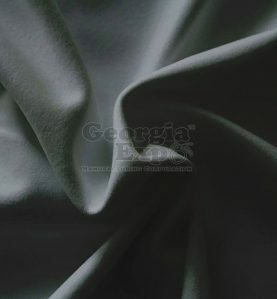 Georgia Expo’s 14ft High Backdrop Kit gives you the ability to adjust to a variety of heights and widths using a Slip Collar Upright. Each kit above will come with 2” diam. 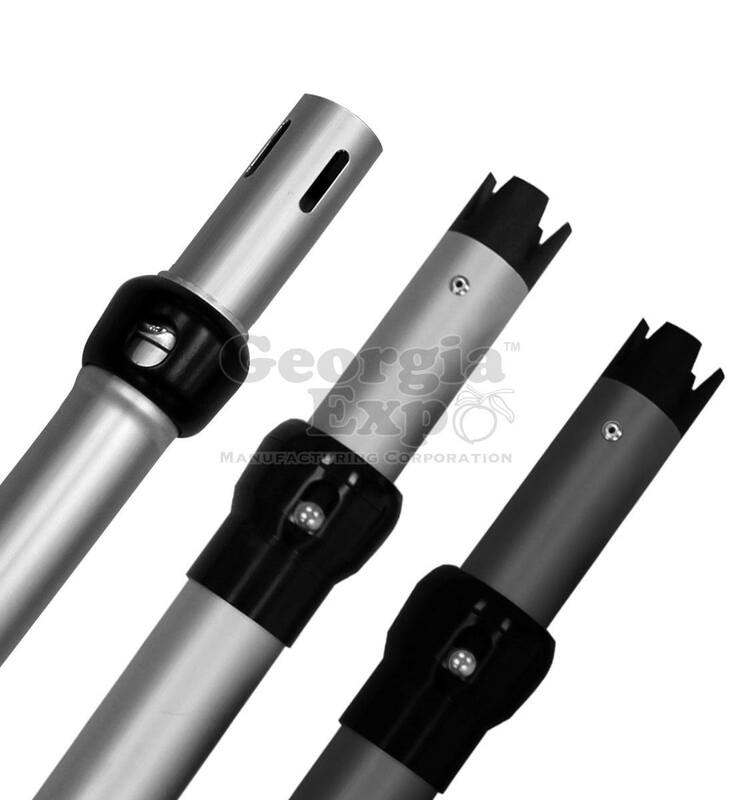 telescoping uprights that adjust to any range between 8′ – 14′. 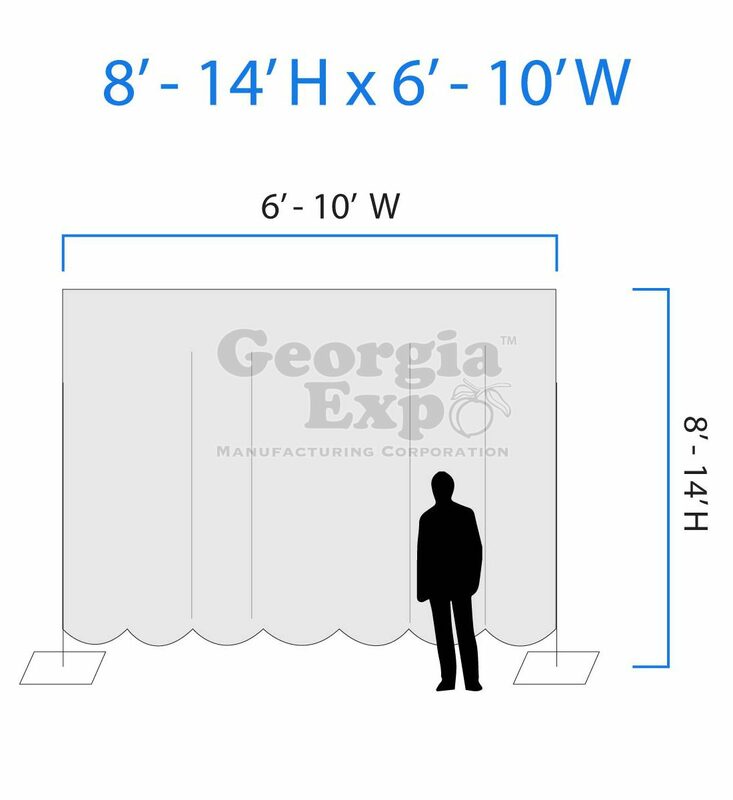 This kit will also come with a 24″ x 24″ Slip Fit Base , a 6” high pin and a 6’-10’ Adjustable Drape Support. 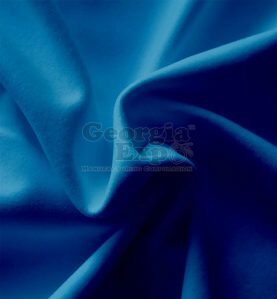 The fabric options for this kit are Banjo, Poly Premier and Performance Velour. 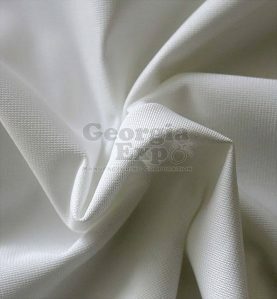 Each kit contains enough fabric to achieve industry standard 50% fullness. 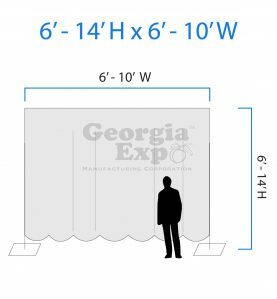 This kit is recommended with 14′ high drape panels, but if you’d like to use this kit with different size panels you can purchase just the hardware here and then go to our Drape Panels to order different heights.